Hello everybody and welcome to the first ever issue 11 of the Spirit Spotlight, the write up of the best spirits you can find at The Dial. This month we are paying homage to rhubarb! Until recently, the only exposure I had of rhubarb was when my parents grew it in the back garden and our rabbit, named flopsy (don’t ask), used to try and eat it. Oh, and rhubarb crumble, I should have led with that. That is until the not so recent gin popularity explosion. Gin has become more popular than when it first went big during the gin craze of the 18th century. Well maybe it’s not that big, but it is certainly a hit with people wanting a more refined drink, offering a selection of different flavours, all of which use different botanicals and fruits, then garnished with the same enthusiasm. Yes the classic ‘G & T’ can be as simple as you like or as complex looking as a cocktail. 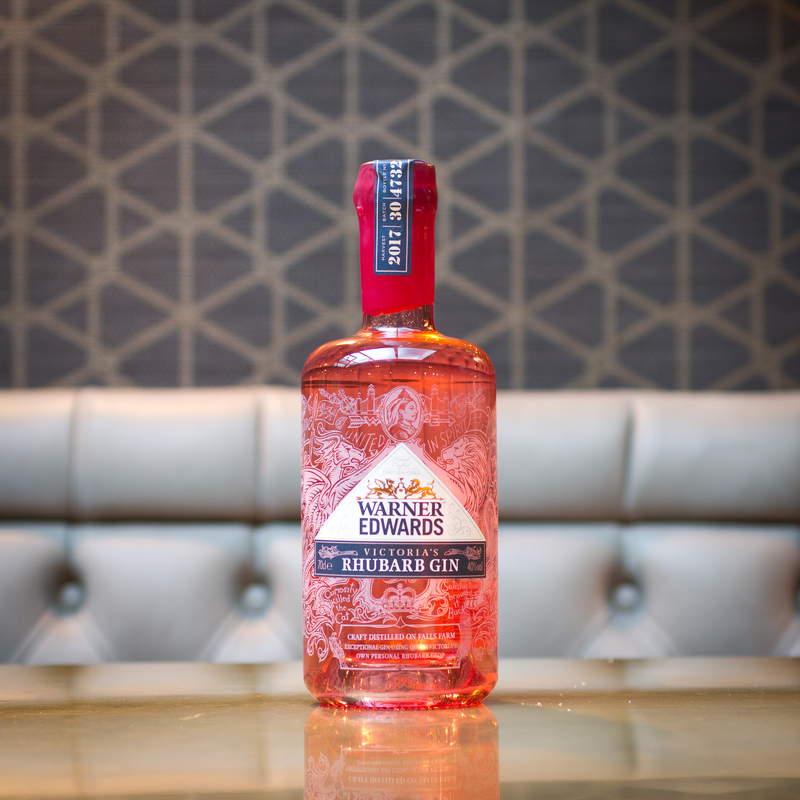 A personal favourite of ours is Warner Edwards Victoria’s Rhubarb Gin. The names a mouthful, and you will want to get a mouthful of this sweet gin. Warner Edwards Distillery are based in a 200 year old barn in Northamptonshire, and they have had success after success with their range of gins. The core team have an upbringing in farming, and decided to make a business on the farm, which turned into distilling spirits. Victorias Rhubarb is a mix of their award winning Harrington Gin, which is great in a martini by the way, and you guessed it, rhubarb. However this is Victoria’s rhubarb, Queen Victoria’s to be exact. The crop of rhubarb that they use was originally grown in Queen Victoria’s own kitchen garden back in the 1800’s. It is still, to this day grown on Crown estate property. No Artificial fertilizer or chemical sprays are used, creating an organic and great tasting rhubarb. The rhubarb juice is then extracted using a traditional fruit press and blended with their Harrington dry gin. All distilled in their own custom made copper still, creating a smooth dry gin with a burst of sweet rhubarb flavour. There are so many ways you can enjoy Victoria’s rhubarb gin, with lots of ice and a nice tonic, with Ginger ale, a personal favourite of ours to create rhubarb and ginger, or you can try a cocktail out, lets call this one Rhuby Fizz. Add plenty of ice and top up with prossecco.